Rate this project Philip Müller has announced the release of Manjaro Linux 0.8.0, a user-friendly desktop distribution based on Arch Linux and featuring the latest Xfce desktop: "We are proud to announce our default Manjaro edition featuring Xfce 4.10, Linux kernel 3.4.9, X.Org 7.6 with X.Org Server 1.12.3 and GCC 4.7.1. 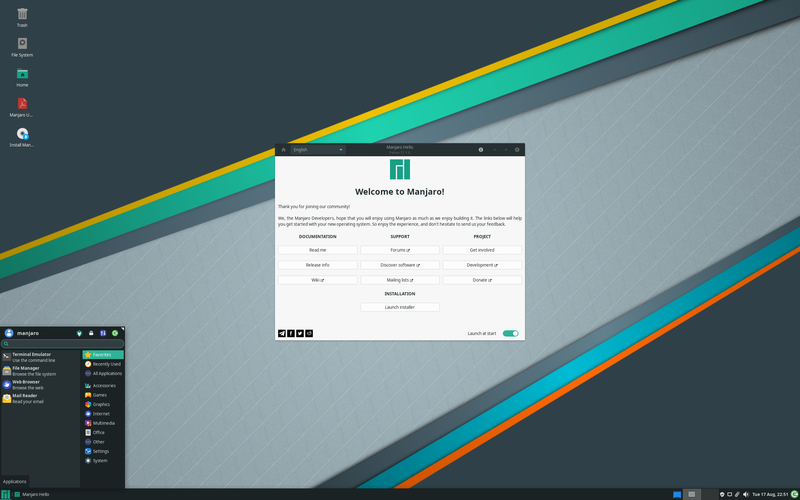 Manjaro Linux targets beginners and advanced users at the same time. We provide user interface tools and scripts to make life easier. Manjaro supports NVIDIA's Optimus technology out of the box. You can choose between Nouveau/Intel or NVIDIA/Intel drivers combination. Manjaro hardware detection tool will configure your graphic cards automatically and with help of Bumblebee bbswitch it is possible to switch to your desired graphic mode." Here is the release announcement. Download (MD5): manjaro-xfce-0.8.0-i686.iso (633MB), manjaro-xfce-0.8.0-x86_64.iso (692MB). 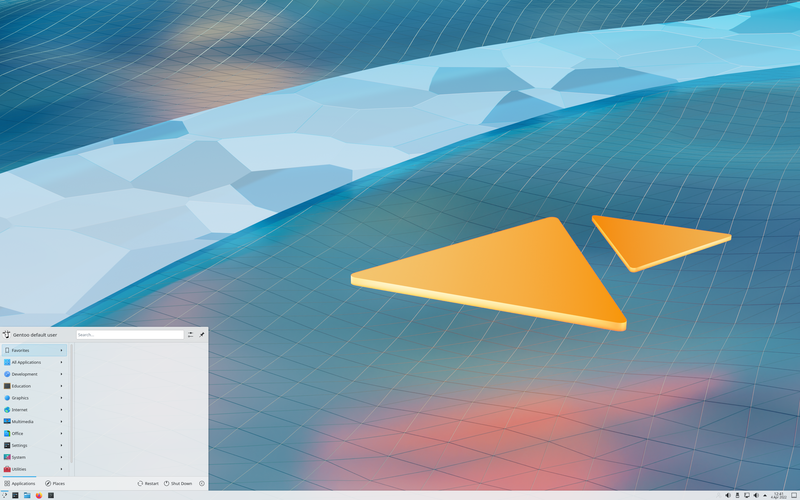 Separate editions showcasing the GNOME 3 desktop with the Cinnamon shell and KDE 4.8.4 are also available.